Though most of us intend to travel for relaxation and rejuvenation, the truth is that – between the organising and coordinating of what to visit, where to eat, renting a car, children’s needs, and so forth – holidays can be exhausting! 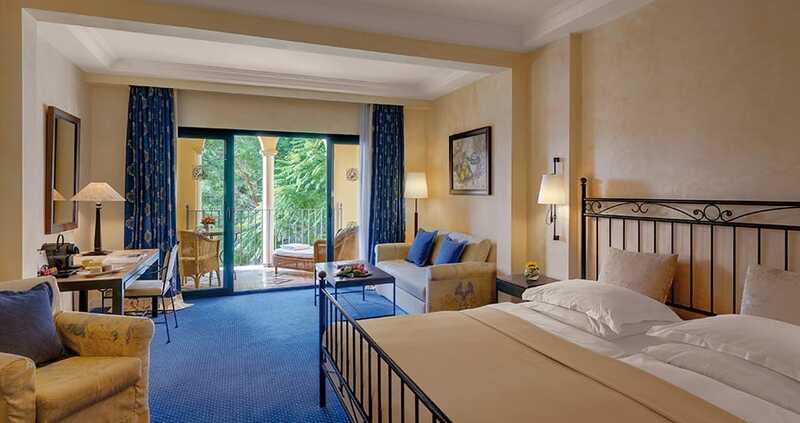 This is where Steigenberger hotels comes to the rescue. 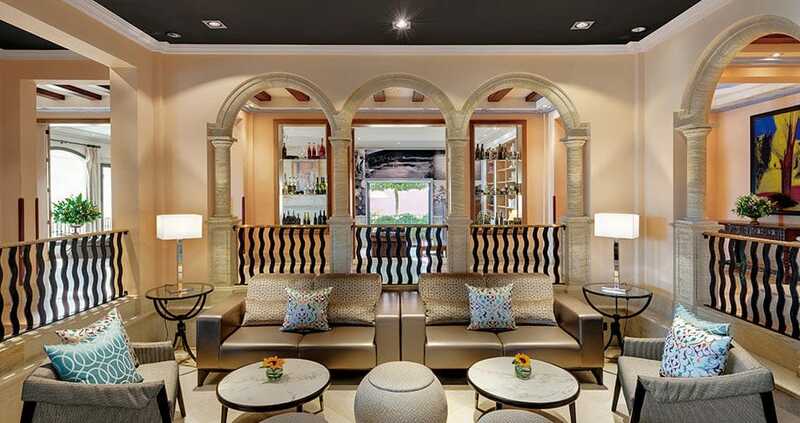 This leading German hotel group is renowned for its dedication to service and they have unique philosophy of hospitality that puts the well being of each guest first. 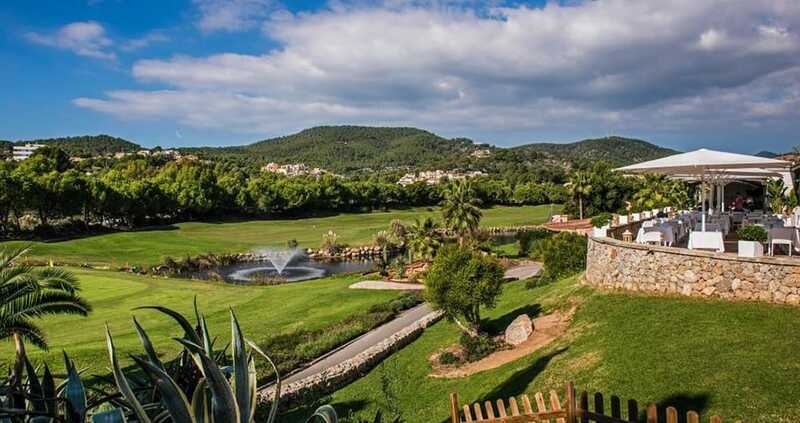 In Mallorca, Steigenberger Golf and Spa Resort is located in Camp de Mar, right on the 18th hole of the Golf d’Andratx golf course—already golf-lovers can rest assured—and just 250m from the Mediterranean Sea. Sound like a good start? It only gets better. Steigenberger seems to understand that people on holidays should not need to make too many decisions and with that in mind, guests really don’t have to think about anything but which sunblock to use and whether to swim in the pool or sea. To help with any aches and pains that might have come with you from home, medical beauty and spa treatments as well as pain management therapies, can be booked in the hotel’s 1400-sqm Spa Centre, while the children’s club offers kids the chance to be free of their parents for an afternoon or morning and play games and meet new friends. If you have come to play golf, you won’t be disappointed. Steigenberger has their own Golf Service Centre and you can reserve green-fees for all golf courses islandwide before or upon arrival. To the first tee of Golf de Andratx it is only 150m. The hotel now offers a free cycling station, complete with lockable bike garage for up to 16 bikes, plus a workstation, tools, and wash area. Rental bikes can also be delivered directly to the hotel, and cyclists can enjoy a total of eight mapped cycling tours that start right outside the property. 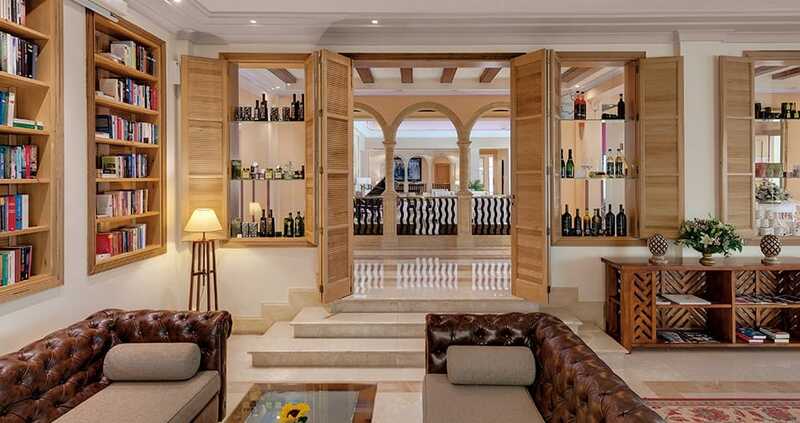 As they like to say, they are “hoteliers with a passion,” offering clients the “complete package: relaxing holiday, spa, rejuvenation, excellent food and beautiful surroundings.” One can imagine that the look on people’s faces upon arrival and departure is transformational. 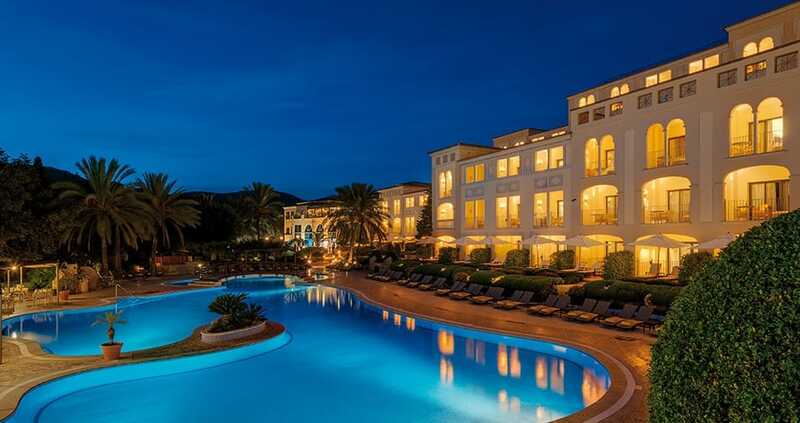 We hope you have found this article about the Just relax at Steigenberger Golf & Spa Resort useful and that you have many memorable stays in Mallorca as a result of our recommendations.